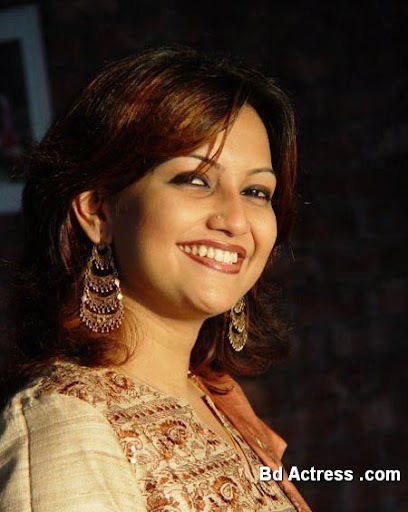 Two years ago Bangladeshi model Nowshin was FM radio RJ. 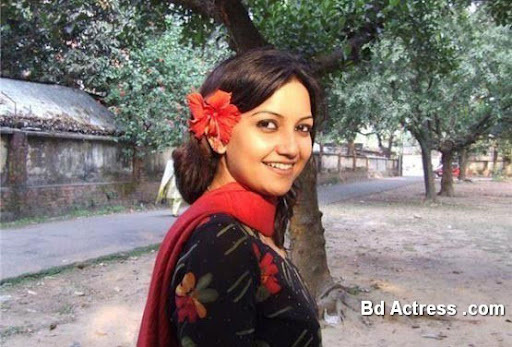 Her family friend director gives Bd model Nowshin opportunity to acting television drama. Then she starts acting that was Nowshin first television drama. She was very praise. Nowshin also models some product such as drinks model advertisement. She is very expert in presenter. Her outstanding television drama is Doopchyaa, The family, Provati soboj songoo, is equal to, etc. she has a child. Nowshin birthday is 4th august. Recently she is agreement with a movie director. Nowshin say that she is not interest in film but if the film story is good she can perform movie. Her father says if she agrees with cinema so that movies must be good story. Her age is twenty five. Nowshin is very alert about her work. In future she can open a radio station. She is studying LLB. She is also studying in BBA too. She starts radio RJ in the year of 2007. She always time smile. Nowshin can not cook well. Her first priority is RJ and presenter. Modeling is her hobby. Her family and her child are very important for her life. 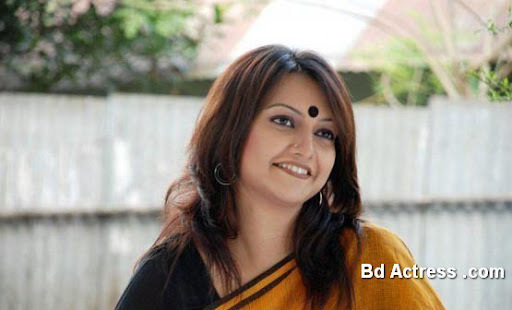 Recently Bangladeshi actress Nowshin is acting Hello Amit movie. Her dress is always time smart look. just watched Rtv live program and searched her.